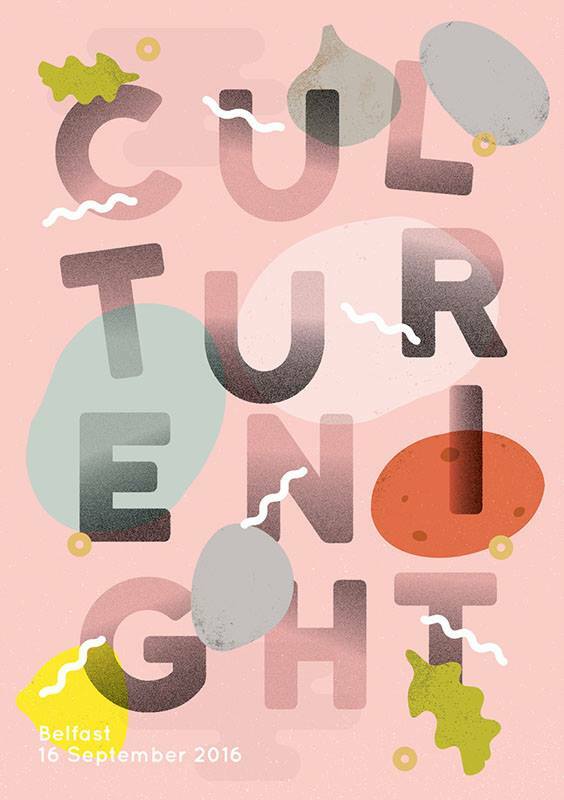 This week sees the return of Culture Night, an evening full of FREE events, dotted all around the City of Belfast with activities for all ages. Whether you're a Belfast local or visiting the City just for the evening, you'll be hard pushed not to find an event on Friday that doesn't tickle your pickle! Most events will run between 1pm - 10.00pm and you can choose to dip your nose in a spot of Ulster Scots, street theatre or even attend the Mad Hatters Tea Party @ The Arc Car Park at 4.30pm too. Translink are also running some special late night buses for the evening so you're able to ditch the car or expensive cab rides and enjoy the evening that little bit more. You can find all the info on the special late night buses on the Translink website here: http://www.translink.co.uk/culturenight/.